Are the days of copper numbered for new-build installations? 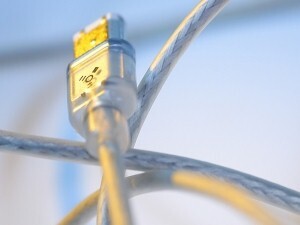 In fact, some surveys have suggested that the average home buyer is prepared to shell out an extra £6,500 for a property that comes with a guarantee of excellent connectivity, according to a survey by Broadbanddeals.co.uk, with 88 per cent of people saying they would be put off a potential home if it had slow connectivity. Therefore, it's clear that housebuilders and commercial construction firms alike need to make this a top priority when they are planning their developments. 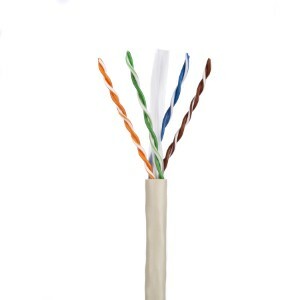 And one of the first steps to achieving this is to ensure that any future connectivity will not have to rely on outdated copper lines. This is often not happening. A study earlier this year by Thinkbroadband found that only a third of new premises built this year will have access to speeds of more than 100Mbps, while between one in four and one in five new properties still lack any provision for superfast broadband. "What is clear from our data is that a lot of new premises are slipping through the commercial broadband roll-out nets and government and planning authorities need to address this now," the organisation stated. "It is impossible to imagine one in four new homes being built without access to mains water and it should be the same with superfast broadband." However, this could be set to change in the coming years. 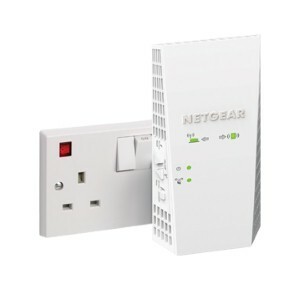 Openreach now offers to deploy fibre-to-the-premises solutions to any development of 30 homes or more free of charge, and in the next few years, this will need to become a standard option as pressure mounts for the UK to eventually switch off its copper networks in favour of full fibre. The government's Future Telecoms Infrastructure Review, published in July, calls for the UK to be fully fibre-dependent by 2033, with the retirement of legacy copper networks set to begin by 2030. 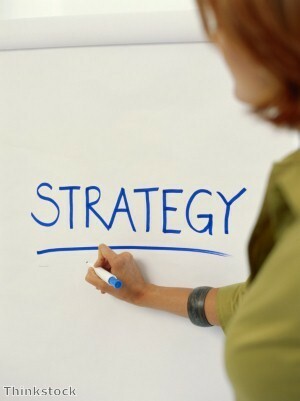 However, some business groups have called for a more ambitious target. For example, the Institute of Directors (IoD) said that the government should be pushing to switch off copper networks "as soon as possible after 2025", rather than delaying until the 2030s. It stated this will also provide a boost to the country's economy by giving people the tools they need to work flexibly and connect to their business from their homes. Indeed, research by the group found 87 per cent of people currently use their home broadband for business purposes. However, 28 per cent of respondents rated the reliability of their connection as less than satisfactory - with this rising to 45 per cent in rural areas. Dan Lewis, senior advisor on infrastructure at the IoD, said: "With an ever-changing world of work, business should be looking to enable employees to work flexibly. 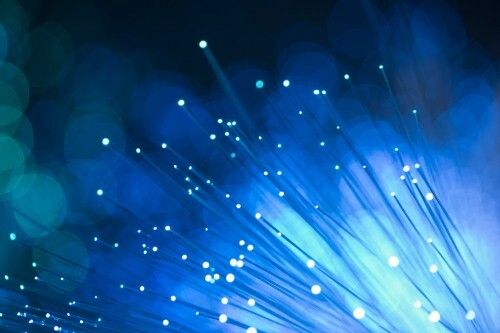 "Unfortunately, firms are paying the price for the neglect of full fibre connectivity. We are jogging while the rest of the world is sprinting. We need a copper switch-off date of 2025 or soon after." If the government looks to follow these recommendations and move up its planned date for the copper to fibre switchover, any new installations that continue to rely solely on legacy technology will quickly find themselves needing upgrades, so by moving to fibre now, developers can save any hassle further down the line and help bring about the end of outdated copper wires. There have been plenty of discussions from various sectors regarding the new products and developments unveiled at the CES 2016 event in Las Vegas earlier this month. 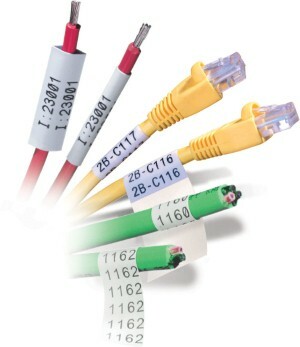 Perhaps one of the most common questions to arise when approaching the implementation of a structured cabling solution is the difference between Cat5e, Cat6 and Cat6a cables.